Written by Madeleine George. Directed by Leigh Silverman. Now extended to March 24th, 2019 . With Becca Blackwell as Diane. Photo credit: Joan Marcus. 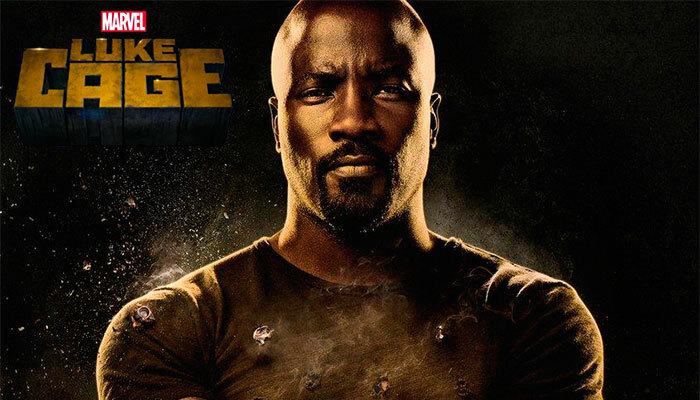 Watch Michelle in Season 2 of LUKE CAGE on Netflix.